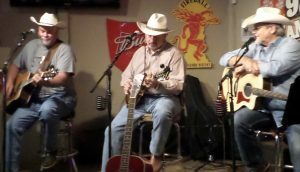 The Crowman Jam returns for the Summer Series at Del Norte Tacos in Godley! Local Singer-Songwriters make plans to bring your guitar and Jam every Wednesday night along with our Special Guests! You could win an Oak Cliff Guitar, Studio time at Fort Worth Sound and the chance to open the show for the very first Texas Music Reunion Festival in October! Enjoy the show or be a part of the show! We’ll be giving away great prizes from HankFM, including a trip to Branson that includes Airfaire, Hotel, Rental Car and more!! PLUS, The Crowman Jam at Del Norte Tacos in Godley is FREE and BYOB! All contestants must be 18 years or older at the time of entry. Eligible participants must not have a current major label recording contract. 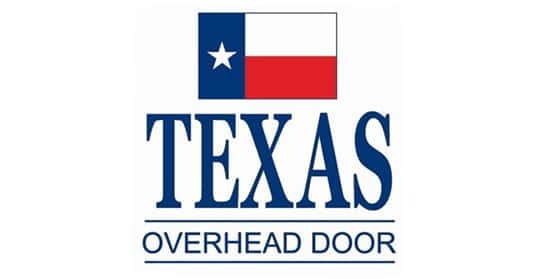 Entrants cannot be employed by or immediately related to employees of The Ranch Radio Group or any other “sponsors”, defined below. 92.1 Hank FM and Sponsors reserve the right to disqualify or render ineligible any entries based solely on their discretion. 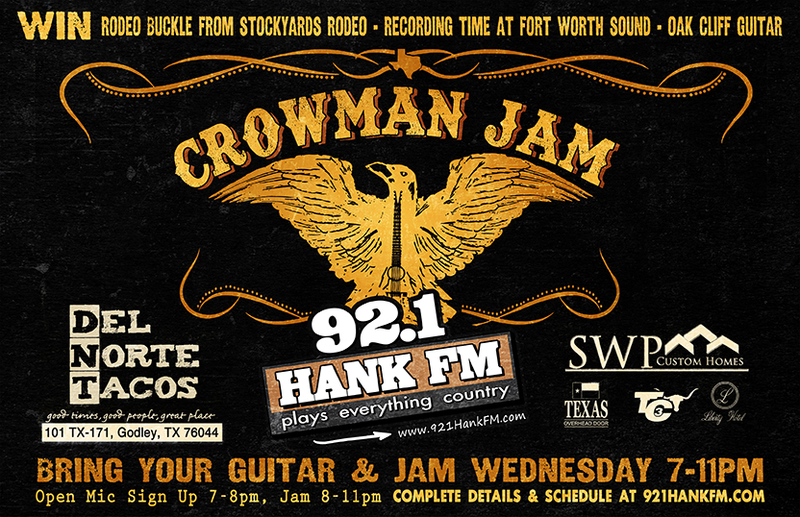 Each Wednesday, beginning on July 11, 2018 and ending on August 23, 2018, at Del Norte in Godley, TX, 92.1 Hank FM will host Crowman’s Jam, 8pm-11pm. Every week will be an open mic for any singer/songwriter to get on stage and perform. The number of songs to be performed will depend on the number of entries that day. NOTE: CONTESTANT IS PROHIBITED FROM DISTRIBUTING ANY MARKETING MATERIAL RELATED TO SALES AND/OR PROMOTIONS OF THEIR OWN ACT TO INCLUDE CDS, T-SHIRTS, FLYERS, MERCHANDISE AND ANY OF THE LIKE. All performers must sign in and fill out a registration form at the 92.1 Hank FM promotional table beginning at 7pm. 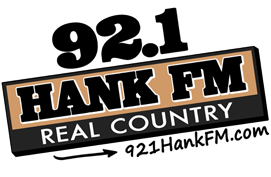 By filling out the registration form, the performer consents to allow 92.1 Hank FM to use any photos, audio recordings, and/or video clips for promotional use. 92.1 Hank FM is not responsible for damages, or injury, or loss of equipment due to the performance. No purchase necessary to enter. Performers must register no later than 8pm to be guaranteed a performance. Weekly Prizes: During the event Hank FM will draw for various prizes, tickets and t-shirts in random drawings throughout the night. All performers, guests, customers and listeners are eligible to win. Depending on availability, Hank FM may award a prize through a random drawing to one of our registered participants at the end of the event. At the conclusion of the series, each participant who performed will go into a drawing for the grand prize. Each week that a person participates equals 1 entry. Any performer that registered and performed every Wednesday night would have 8 entries in the drawing. 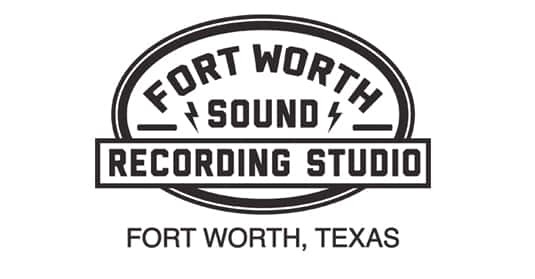 One Singer-Songwriter will have the opportunity to open the show for the inaugural Texas Music Reunion in October, and five hours of Studio Recording Time at Fort Worth Sound. This will be voted on each Wednesday night. The audience will vote for their favorite singer/songwriter of the night and votes will be tallied at the end of the series to determine the winner. Voting can be done each week prior to, or after, the participant’s performance and only one vote per person. Voted winners are subject to the same rules and regulations as other winners in the event. The final vote tally will be done on the final Wednesday night of the series. The singer with the most votes will win the Audience Voted Prize. 2 passes to Ripley’s Believe it or Not! All prizes are non-transferable or assignable and cannot be redeemed for cash or other consideration, and no substitutes will be allowed except by Sponsor who reserves the right to substitute prizes of equal value or nature if advertised prize is not available. Each prize winner is responsible for compliance with all federal, state and/or local laws and regulations that apply, including, without limitation, payment of applicable taxes. All expenses not specifically provided in the Crowman’s Jam prize package are the responsibility of the prize winner. All decisions on prizes and winners are final and are not subject to review based on allegations of voting error, improper voting, and/or level of attendance during time of performance. KTFW, 92.1 Hank FM reserve the right to refuse anyone entrance into this contest KTFW, 92.1 Hank FM will have the final say as to who the winner is.